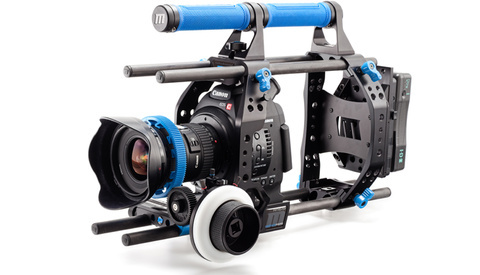 Today, Redrock Micro announced the new ultraCage | blue for the Canon EOS C100, the first support cage designed specifically for the C100. 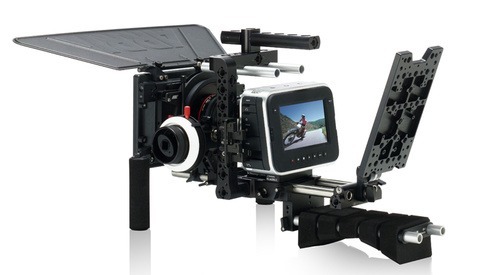 Built in partnership with Canon for the premiere at IBC 2012, the ultraCage C100’s form-fitting design matches the ergonomics and size of the C100, adds needed support and mounting features and minimizes bulk and weight. 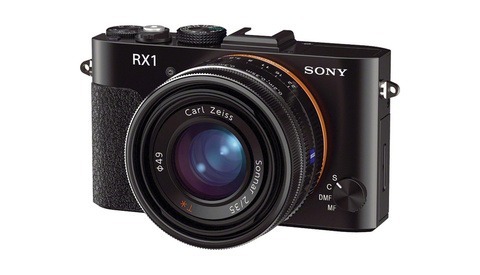 Now this is an unusual bit of rumor news: Sony is apparently on the verge of unveiling a new pocked-sized digital camera, except that unlike the others out there this one has a full frame sensor. If this is true (which it probably is), though it may not have immediate acceptance due to price inhibition, it shows that we are quickly on our way to full frame sensors becoming more common. 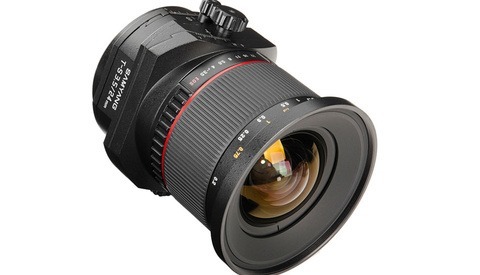 Samyang Optics is about to release a new lens with the perspective control function — Samyang T-S 24mm 1:3.5 ED AS UMC. The official product presentation will take place on September 18th 2012, during international photographic Photokina fairs held in Cologne. Yesterday, we showed you a commercial from Nokia that was supposed to advertise and highlight the new Lumia PureView camera phone's awesome features. 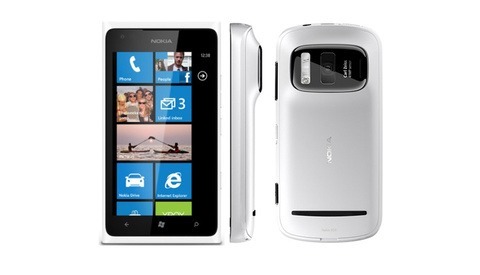 Except the example video and imagery was not shot on a Nokia Lumia PureView. The massive public backlash has resulted in an internal ethics investigation as well as a dent in their public image and Nokia's stock price. 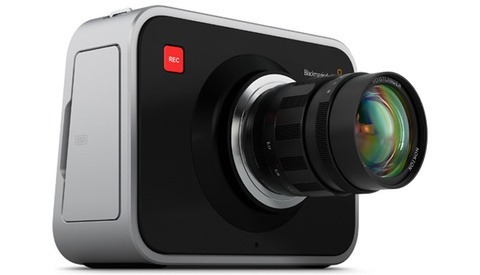 Blackmagic Design today announced a second model of the Blackmagic Cinema Camera that features passive Micro Four Thirds lens (MFT) mount, so customers now have an even greater choice of lens options when shooting. The new Blackmagic Cinema Camera MFT model supports any Micro Four Thirds with manual iris and focus, and is also easily adapted to other lens mounts such as PL via third party adapters. Earlier today news broke out about Nokia and their Lumia 920 simulation video not being exactly forthright. The video before the shameful reveal had no indication that it wasn't filmed with the actual product that it was marketing. 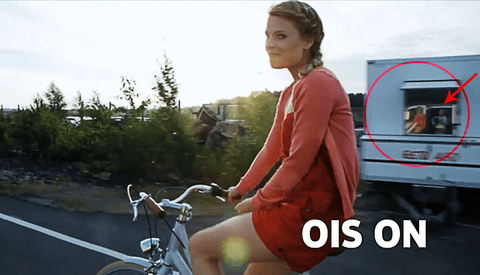 When reddit.com users got their hands on the video they quickly noticed that the reflection in the video is not of a person filming with a mobile phone on a bicycle, but of a man in a van with what looks to be at least a DSLR sized camera with what seems to be some type of Gyro-stabilization system. Geoffrey Ingersoll, war-veteran and now freelance journalist and photographer, shared these photos documenting the raid on Lewar Jel Jay. 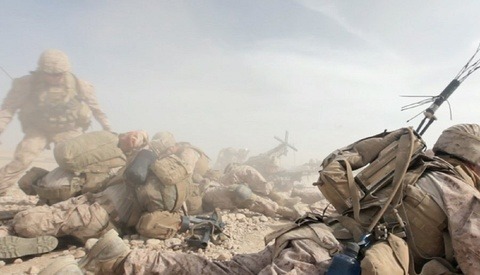 Seeing the first hand account along with the stories that accompany the photos brings into the light the danger our military service men and women face every day. 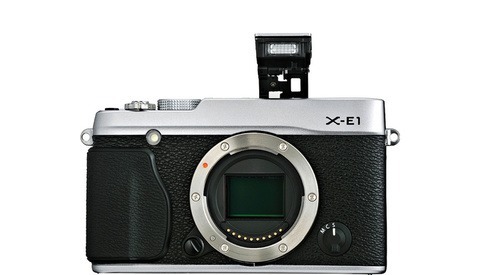 Last week we showed you some leaked images of a new Fujifilm camera, and those images have come to fruition in the now available for pre-order Fujifilm X-E1! Oh, and it has a viewfinder. Get it in all black, or with a little silver for style. Blackmagic Design today announced that ARRI, the world’s largest manufacturer and distributor of professional motion picture equipment, has introduced Ready to Shoot Kits for Blackmagic Cinema Camera, a realization of what was hinted/shown at NAB earlier this year. 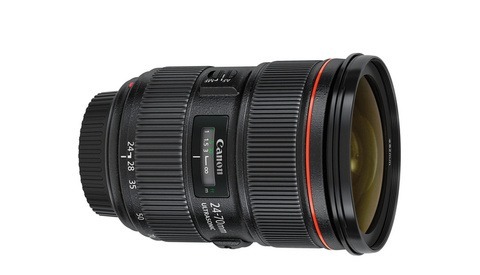 Canon faithful, the wait appears to finally be over for the 24-70mm f/2.8 L II, which is expected in stock September 13. 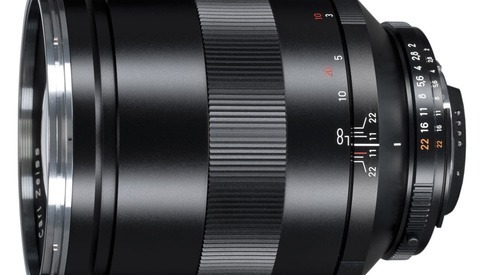 The original 24-70 L, arguably one of the best telezoom lenses for Canon, has been sold out for quite some time in expectation of this new lens. We all know that fashion and glamour photography can be controversial at times. First with Kate Upton's horribly retouched cover of Sports Illustrated, then with the leak of Victoria's Secret's untouched photos and their debatable over-retouch of Lais Ribeiro earlier this month. Well, now it seems to be Vogue magazine that's the culprit, and their celebrity of choice... the eccentric Lady Gaga. 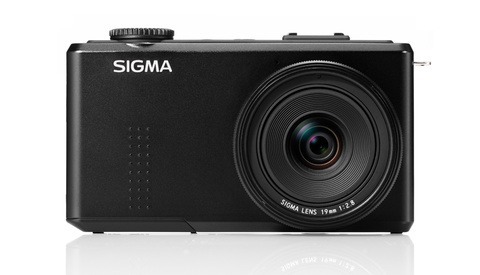 Sigma Corporation of America has announced that the Sigma DP1 Merrill compact digital camera will be available in the United States in mid-September for the retail price of $999. Check the specs, read the deets, and decide if you're going to grab this nifty little beast. 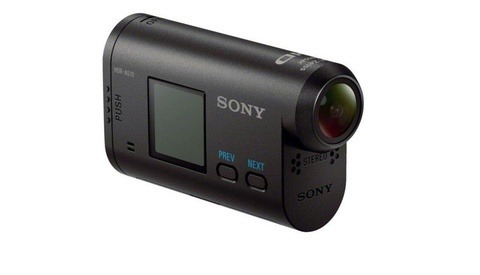 Sony Officially Announces Its New HDR-AS10 and AS15 Action Cams!